The trend for an open meeting series to end with a set final event continues with the International Dragon Association introducing a Grand Final to the Dragon European Grade 1 Circuit with new Dragon European Cup trophies. The 2019 Dragon European Grade One circuit will feature four regattas and will culminate in a spectacular new Grand Final featuring the top 20 teams, with a specially commissioned Dragon European Cup perpetual trophies being presented to the winners. The events will be spread across the season and located in premier venues with top quality race management. Participants will have to qualify for the Dragon European Cup Grand Final. Places will be awarded to the top 20 highest scoring helms in the four qualifying regattas, with one discard allowed from the first three events. The final regatta of the year, the Dragon Grand Prix Spain in Palma de Mallorca, is compulsory for sailors who wish to compete in the Final. Out of the 20 finalists, there will be a quota for non-Corinthian and Corinthian sailors, based on the proportion of non-Corinthians/Corinthians participating in all four qualifying events. For example, if the total entries for all four events are 160, Corinthian entries total 40 and non-Corinthian total 120, then the Corinthian quota for the Final will be five, and the non-Corinthian will be 15. 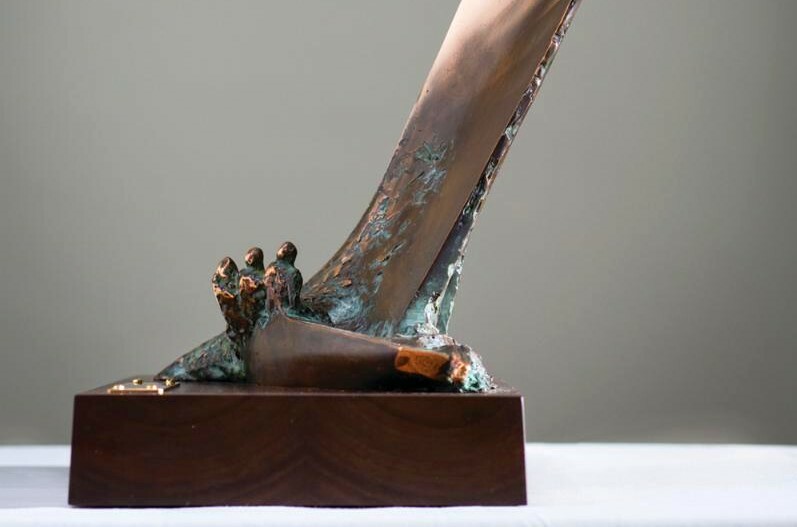 The winner will be awarded a spectacular new trophy which has been designed and created for the series by Finnish sculptor and sailor Sami Salomaa. In addition, there will be a perpetual trophy for the top Corinthian helm, presented by legendary Hong Kong Dragon sailor Lowell Chang. At least 50 teams are entered for the opening event in Cannes which gets underway on Tuesday 2 April and runs until Friday 5 April, with up to eight races scheduled over the four days.